Maintaining visibility for your business or organization after dark doesn't have to be a difficult affair. Nor does it have to cost your entire business loan. Although you probably know that conventionally backlight signs are pricey and not always all that attractive, our gooseneck lighting fixtures will help your maintain the visibility you need to help existing customers find you, while also drawing in new ones for increased business when you need it. Each of these fixtures is crafted from aluminum for an equal measure of durability and a lightweight design. Additionally, they have powder coating on the finish, which involves baking the color directly into the metal, allowing for much better weather resistance than painting alone. You'll also find that gooseneck lights are ideal for use as sign lights. This is due to their unique shape, which allows the arms to wind and curve around signs and awnings to showcase your display pieces with ease. Their natural downward trajectory makes for a more targeted light, shining just on what you want to show, and nothing else. 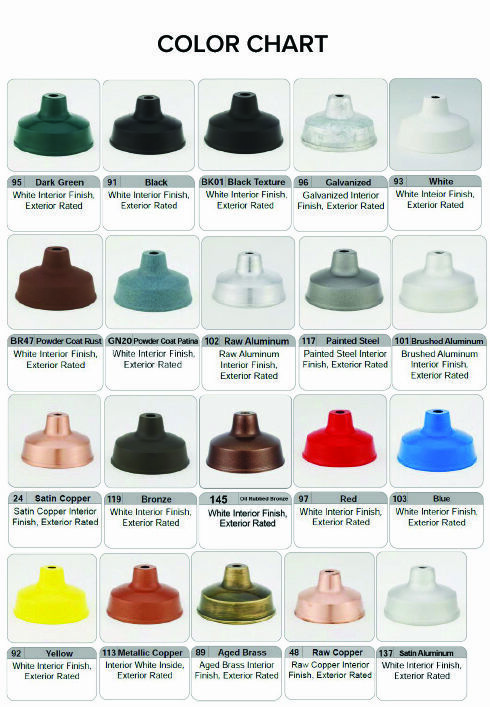 Choose from a range of colors, including many that are offered at no additional charge. Additional customization options are also offered, including shades, arm bending, and upgraded lamps with energy efficient bulbs. Accessories are also available to enhance their stylish appearance even further.